This HOT holiday toy is now back in stock! 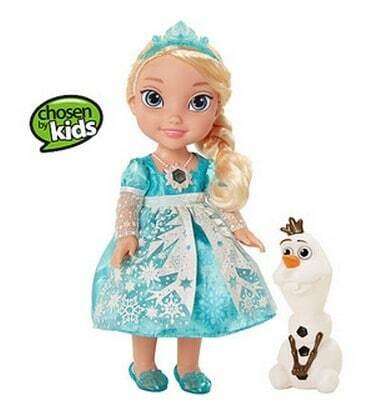 Get your Disney Frozen Snow Glow Elsa Doll for just $23.99 at Walmart.com right now. That is 40% off the regular price of $39.99.